To develop and establish an amateur bobsleigh and skeleton association in the province of British Columbia. To encourage and maintain training assistance for bobsleigh and skeleton athletes of British Columbia. 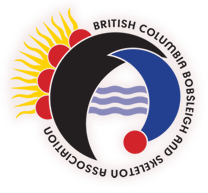 To raise money and to apply for and receive grants from any governmental or private source to aid in the achievement of the objectives of the BC Bobsleigh & Skeleton Association.